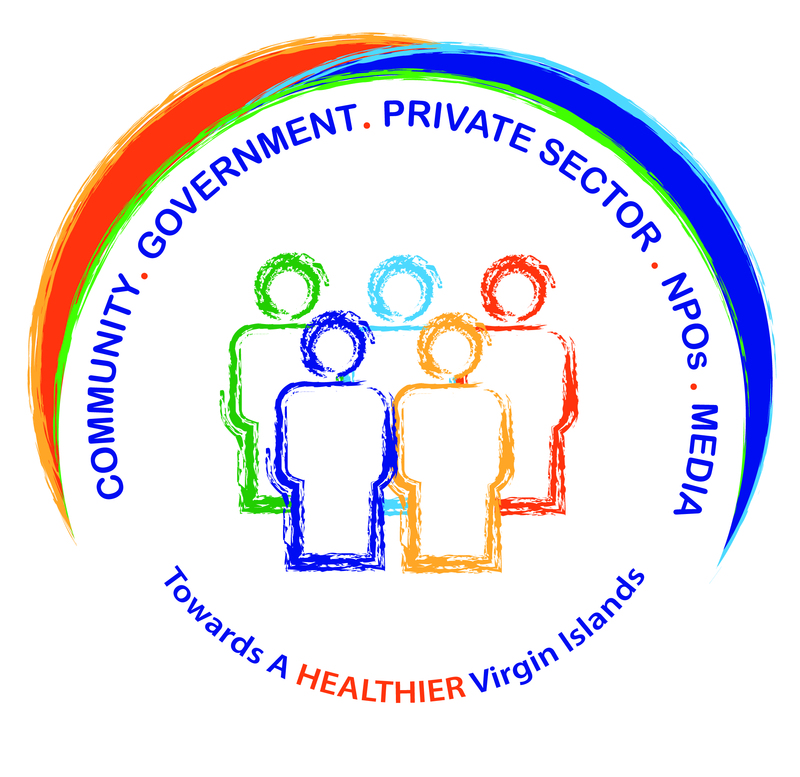 A new chronic care programme will be piloted by the BVI Health Services Authority (BVIHSA) next month to improve the management of chronic diseases in the Territory. The Chronic Care programme will be piloted in two locations and is part of the multi-pronged Chronic Care Model which is a well-established framework shown to improve the care of patients with chronic diseases both individually and at the population level. A Self-Management programme is also being coordinated by the Ministry of Health as part of this initiative. 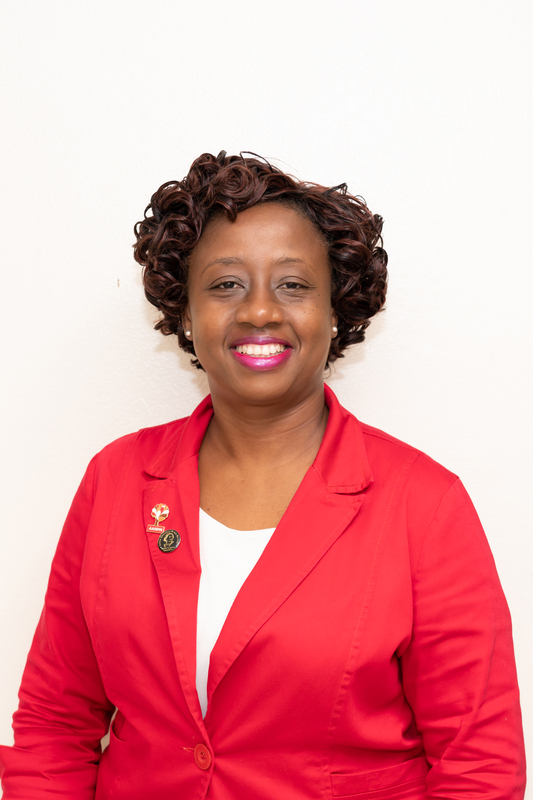 Nurses Ms. Rupertha Ephraim and Mrs. Nerissa Donovan, were trained in June to deliver the Sanford University Self-Management Programme in the BVI. The training was sponsored by the Pan American Health Organization which holds the regional licence for delivering the programme in the region. Chronic diseases, specifically Diabetes and Hypertension, continue to be leading contributors to premature death and morbidity, locally, as well as in the region. Lifestyle practices including lack of exercise, sugary and salty diets, smoking and alcohol intake, and high levels of stress, are significantly linked to the development of chronic diseases.